It started with a dream. 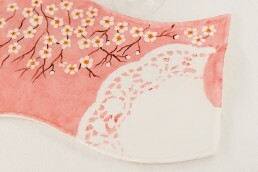 A dream of identifying beautiful hand-made home accessories and curating them for others to own and enjoy. Accessories that were unusual and stood out from others. From this entrepreneurial plunge, emerged the brand Preticlassy. 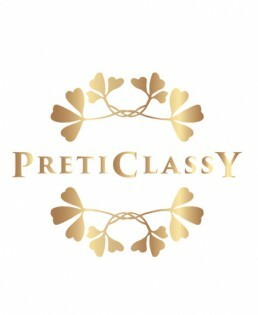 To test market the concept, the solopreneur behind Preticlassy decided to take part at one of the end-of-year Conrad Fairs, the largest and the most up-market of the Christmas fairs that dot Hong Kong during the festive season. The fairs are by far the largest in Hong Kong. Held in the 11,500 sq. ft. Grand Ballroom of the Conrad Hong Kong, each year they attract around 20,000 of Hong Kong’s most eager, experienced and expat shoppers. Entrepreneurs, home businesses, speciality service providers, all set up booths and the fair is an ideal setting for getting a feel of what up-market shoppers in Hong Kong are looking for. 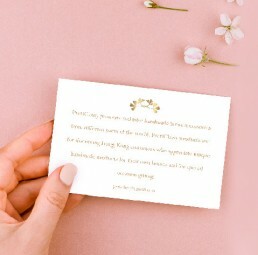 Amplify worked closely with the solopreneur behind Preticlassy, creating the identity, designing and printing the cards, the hand-outs and the standee for the stall. 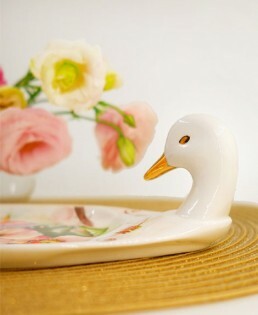 Amplify also identified the photographer who shot the products aesthetically to bring out their delicate charm. 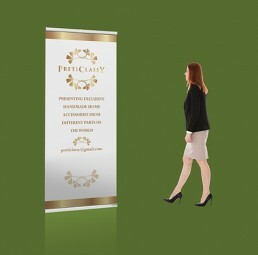 The images were used to promote the brand by the fair organisers.